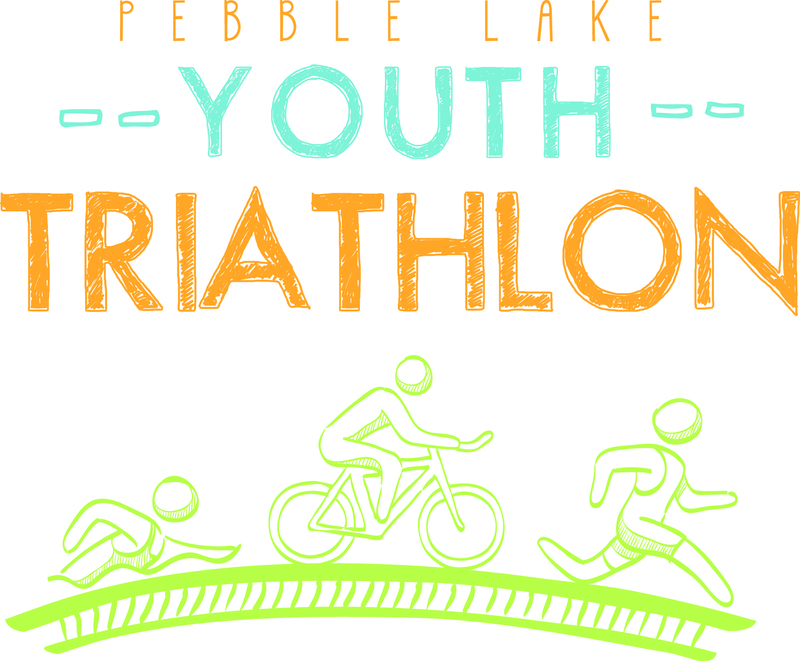 The Pebble Lake Youth Triathlon is hosting its 4th annual event in 2018, with a short course for youth ages 7-12 and a longer course for youth ages 13-15. 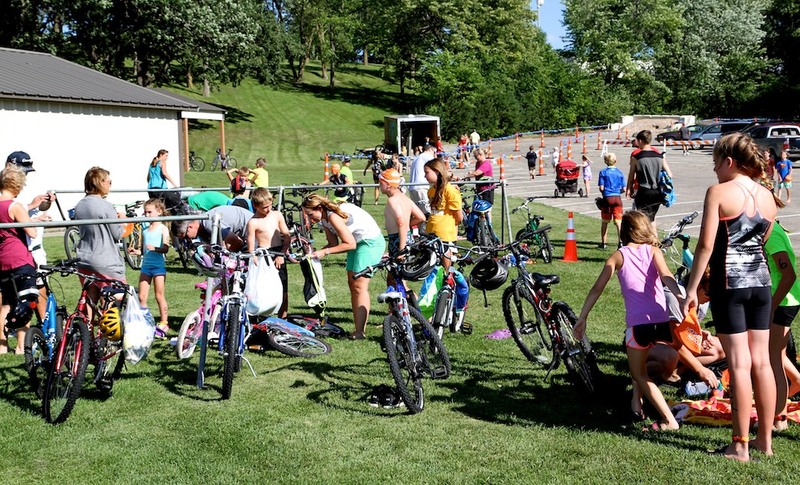 This is the first youth oriented race in Fergus Falls to this date. 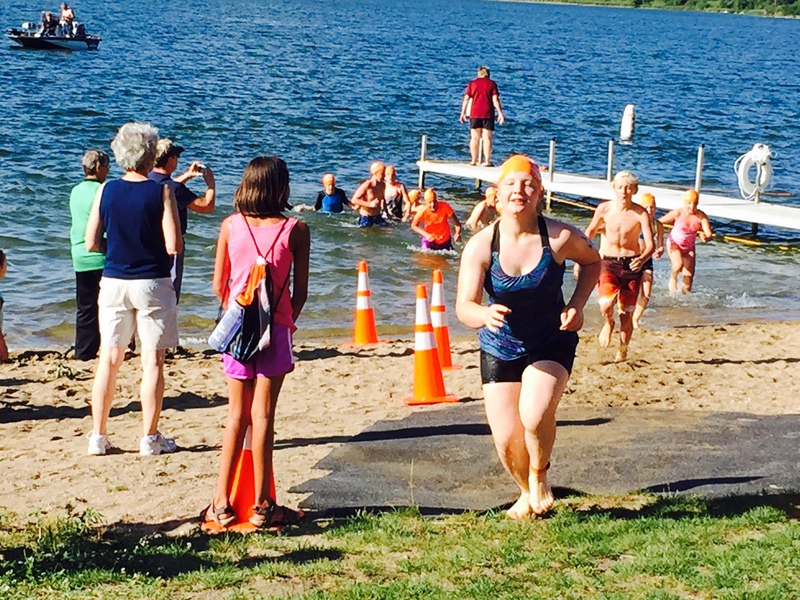 The beautiful scenery of Fergus Falls, paired with the warm temperatures of the air and lake water, make this the ultimate event for our kids to participate. 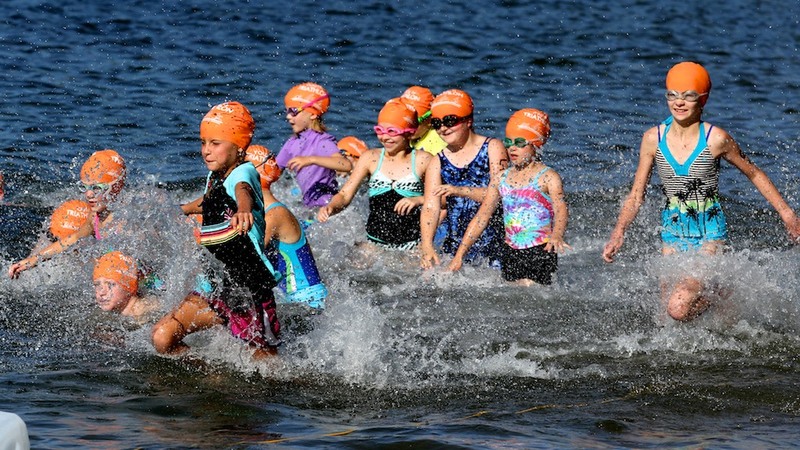 For many this will be their first race, so expect participants with a wide range of fitness levels. 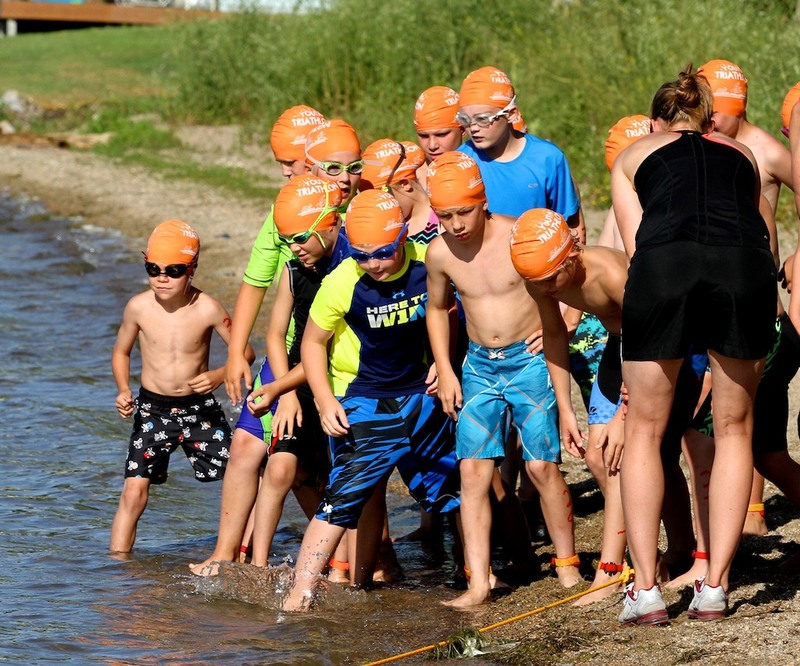 This triathlon is a good fit for those just wanting to finish to the more serious participants that are ready to challenge the hills along the way. 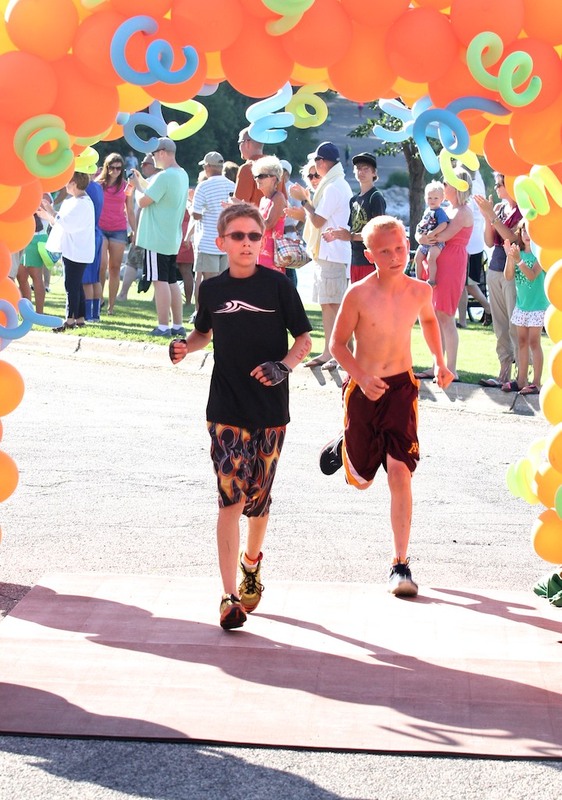 Trophies will be awarded to the top overall male and female in each age group. 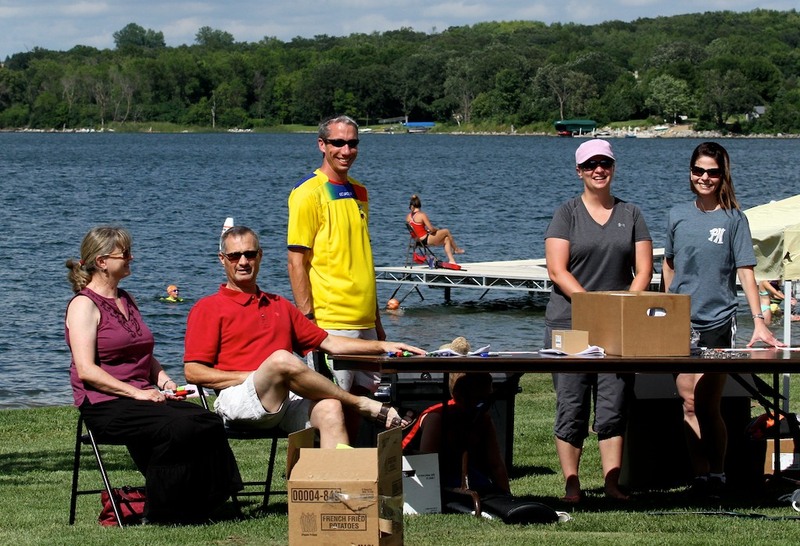 ALL PARTICIPANTS WILL RECEIVE A FINISHER MEDAL! You may register up until the day of the event. All registrants will receive a beach towel. 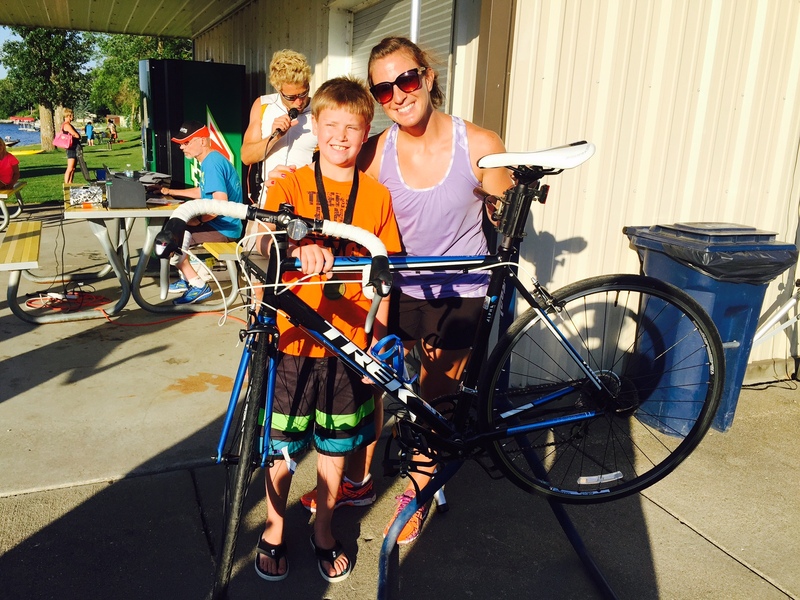 SIGN UP EARLY and take advantage of our 6-week Tri-Training Mini Camp. 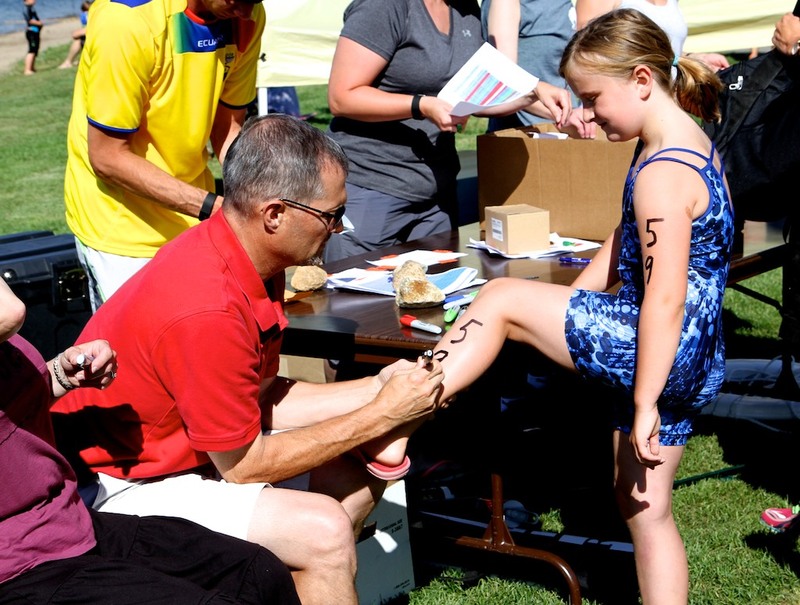 Meet once a week leading up to the event with local trainers and triathletes to give yourself the confidence to be your best on race day. The start and finish line will be in the Pebble Beach parking lot. Bring the family along with your lawn chairs and cheer on the racers. Enjoy the beautiful scenery and the positive atmosphere. There will be parking directly at the Pebble Beach site, but please advise if you choose to park there, you will be baracaded in until the event is over. There will be additional parking areas marked off of Pebble Lake Golf Drive. See map for more details. Swim cap will be provided. Please bring your own goggles, towel, etc. 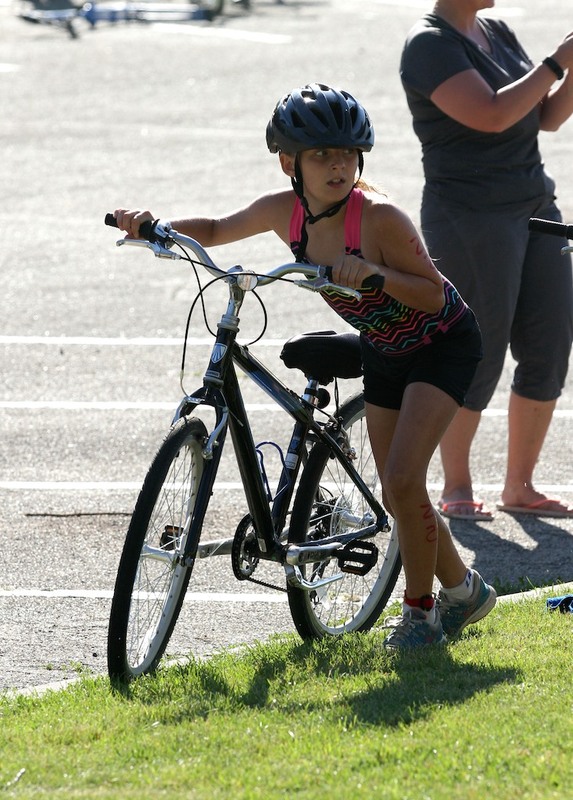 There is a bike fleet available if a bike is unavailable to your child. Please indicate bike needs on registration form. Starts Wed June 20th and ends Wednesday July 25th.